Celebrate Mother’s Day at the Zoo! 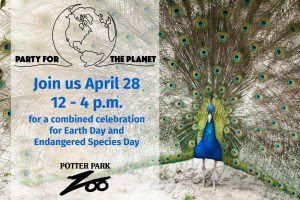 All moms will receive FREE admission to Potter Park Zoo on May 12! 🌺 Farmyard EdVentures, Wings Down under, Bungee Jump and Pony rides will tentatively open Mother’s Day 2019. 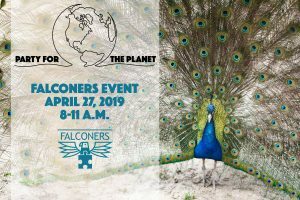 We can’t wait to see you here at the zoo! Celebrate Father’s Day at the Zoo! 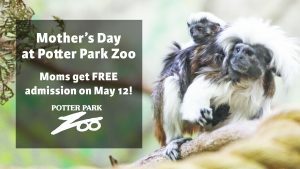 All dads will receive FREE admission to Potter Park Zoo on June 16! Farmyard EdVentures, Wings Down Under, Bungee Jump, Train and Pony rides are open for the season. 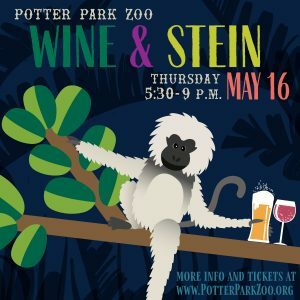 We can’t wait to see you here at the zoo!